HA Birch, trading as Sabring Ltd, is one of Europe’s oldest heating element design specialists. 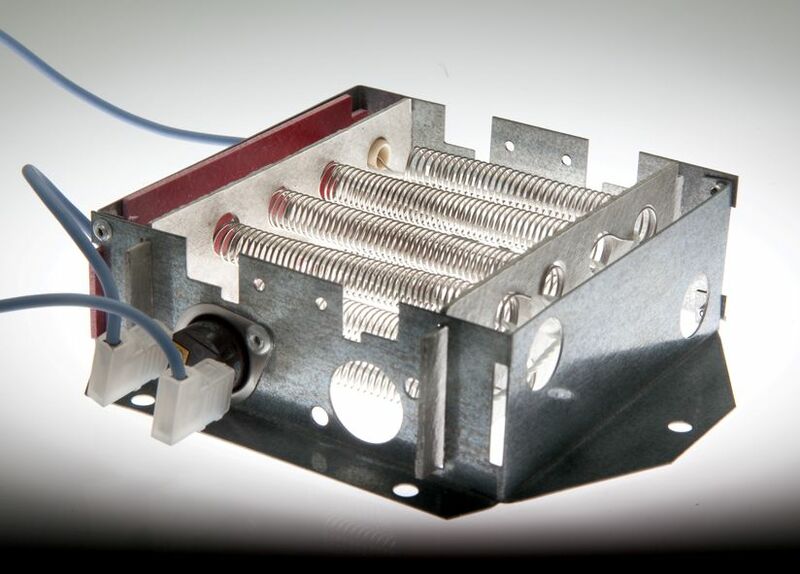 As a long established manufacturer of heating elements, we are able to provide a solution to your specification. Our primary objectives are to improve your product, your competitive edge; and your cost base. We understand that unprecedented levels of service and flexibility are given in today’s manufacturing world and that enhanced reliability and cost improvements are to be expected. Our skills and depth of knowledge centre on providing innovative solutions for your air or surface heating products. We cover a broad range of industries and heating applications. This not only provides us with a great deal of stability, but also a high degree of insight and experience in many different markets and applications. All our heating elements are bespoke designs and based upon the needs and requirements of our customers. These include key OEM’s in the Domestic, Industrial, Scientific, Medical, and Commercial equipment fields. We also design and manufacture electric elements for HVAC and duct heating systems as well as infrared heaters for outdoor applications. You will find our prices competitive, our deliveries on time and our customer service second to non. Whether your order is for just a small quantity, or part of a large multi delivery schedule, we aim to have it there when you want it, every time. Please contact us with your heating element requirements and we will give you an answer very quickly. If it’s just a variation of a standard item, like a cross flow fan element then you will get this within 2 working days. For a new design we will contact you to discuss your requirements and have a proposal for you within 5 working days.